IN a new feat of AI engineering, Huawei claims that their Mate 20 Pro AI system has rendered the last movements of Schubert's famous Symphony No. 8. Huawei just announced that its Mate 20 Pro AI managed to complete a version of Symphony No. 8, the controversial ‘Unfinished Symphony‘ of Franz Schubert. Schubert started working on the Unfinished Symphony in 1822. However, he never completed it before his death in 1828. In those six years, he only composed two movements. Through the years, musicologists made many speculations as to why Schubert left Symphony No. 8 unfinished. However, no proof was ever found to support any claims, leaving the mystery of the Unfinished Symphony unsolved up to this day. Huawei may not have the definitive answer regarding Schubert’s interesting incomplete work, but the company was able to do something that has never been tried before. 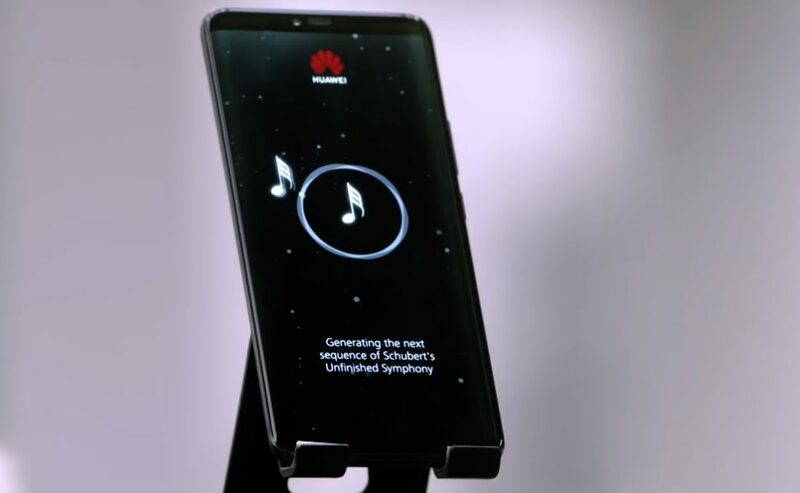 By using its AI-powered Mate 20 Pro smartphone and employing Emmy award-winning composer Lucas Cantor, Huawei managed to present a complete orchestral score of the Unfinished Symphony. To complete the symphony, the Mate 20 Pro AI analyzed the pitch, timbre, and meter of Symphony No. 8. Using this analysis, the AI managed to complete the missing third and fourth movements of the symphony. Huawei announced that the symphony will be presented to the world on February 4th at the Cadogan Hall in London. “We used the power of AI to extend the boundaries of what is humanly possible and see the positive role technology might have on modern culture. If our smartphone is intelligent enough to do this, what else could be possible?” said Walter Ji, consumer business group president at Huawei western Europe.